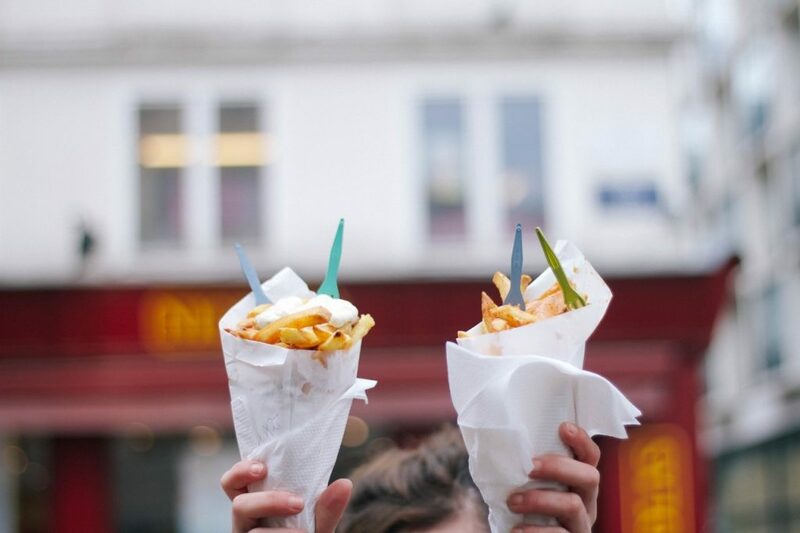 You don’t need to be by the seaside to chow down on your favourite chip shop staples. With frozen dishes, sides and easy to make sauces, you can cook up a meal that’s not only a family-pleaser, but one that’s easy on your purse strings, too. 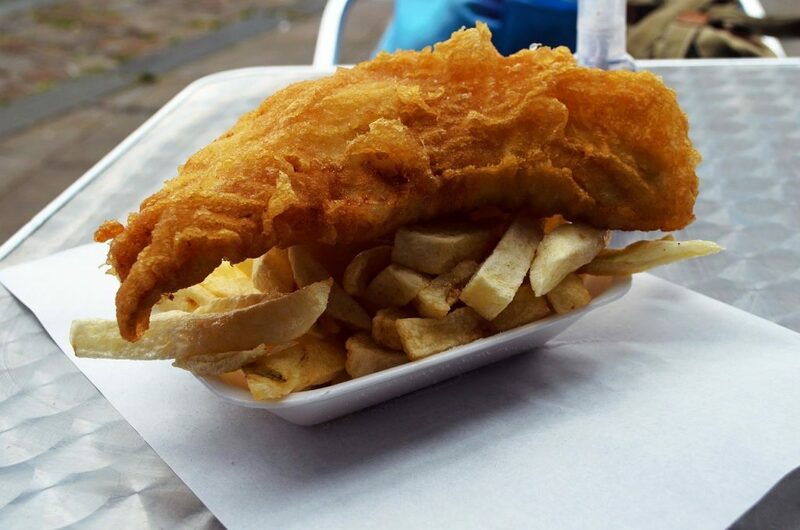 Battered fish is most often the centrepiece of any chip shop meal, at its best when golden and crispy on the outside, while being the picture of tender on the inside. Cod is typically the standout favourite for battered fish, but haddock and flat fish like plaice and hake are delicious too. Going frozen is the easiest route, but these days making your own is more than doable. This recipe for beer-battered fish will only set you back about 40 minutes and the ingredients are pretty standard, so you won’t be left with a cupboard full of things you’ll never use again. There’s also a middle ground between frozen and fully homemade in the form of premade fish batter mix. Besides the fish, all you’ll need is some oil and a pan for frying, and you’re good to go. The fish might be the centrepiece but the chips are non-negotiable. In our opinion they’re the most important part of a chip shop meal. 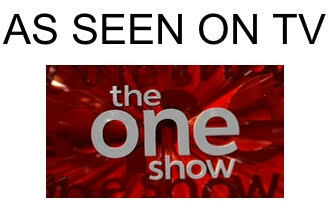 It’s in the name, after all. Homemade chips are about as easy as easy comes, but to really nail it you can do yourself one better and go frozen, saving time, effort and money, as frozen chips will last longer than raw potatoes. These McCain Gastro Chips are classic pub style chips and triple cooked, so you’ll only need to toss them into the oven for ultimate perfection. No, mushy peas aren’t just peas that have been mushed up. They aren’t much more than that, sure, but they do take a little bit of prep. The perfect mushy peas recipe takes just a scant five ingredients, two of which are salt and pepper. Plus, the use of frozen vegetables again means you won’t have worry about your food going bad over time, saving you a little extra cash for your next chip shop at home venture. Tartar sauce is a little trickier to make, but once you’ve got it down you’ll never go back to the store-bought stuff. The ingredients are pretty common too, so you’re bound to have most already – if not all. Pickles, mayo, white wine vinegar and capers are really all you’ll need to create a tart blend of flavours that’s battered fish’s best friend. If little ones aren’t so keen, that’s nothing but a good thing for parents. More for you! Last on our list is curry sauce, an acquired chip shop taste but incredibly delicious nonetheless. You can go homemade gourmet with recipes like this one that make great use of hidden vegetables. But if you’re short on time – and looking to save a few extra quid –Bisto make their own Chip Shop Curry Sauce mix you can whip up with minimal effort. Pour over triple cooked chips and enjoy.